Quantity surveyors manage the commercial aspects of building and civil engineering projects, from the initial calculations to the final figures. Their aim is to minimise costs and enhance value for money, delivering projects to the required quality and on time. You'll need strong financial skills, and the ability to negotiate and develop relationships with suppliers. Our accredited course is designed for those who want to be the centre of the management of construction procurement process. If you think logically, enjoy using your own initiative, are interested in financial matters, enjoy dealing with people and want to work in and out of the office, then this is the course for you. 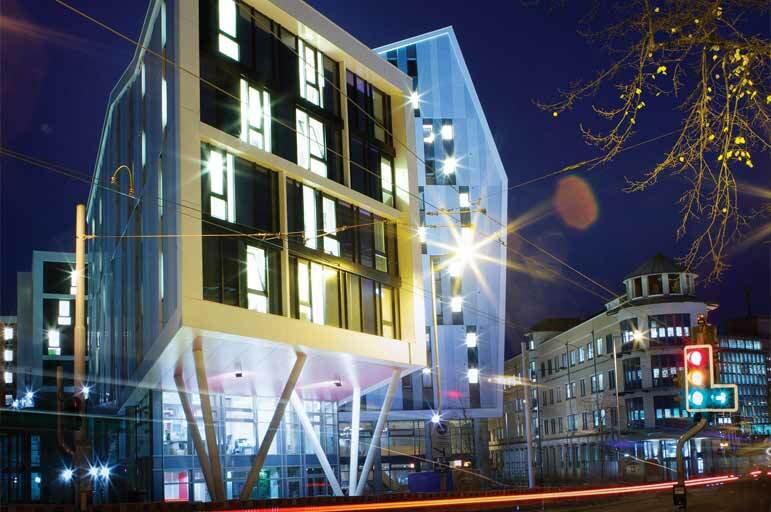 NTU is one of the leading providers of property education in the UK. We're ranked 2nd in the UK for Building and Town and Country Planning (Guardian University Guide 2019) and we have over 30 years’ experience in developing successful construction graduates. Benefit from excellent employability prospects: 95% of our BSc (Hons) Quantity Surveying and Commercial Management sandwich students are in graduate level employment within six months of finishing their studies, earning an average salary of £28,200 (DLHE survey 2016/17). 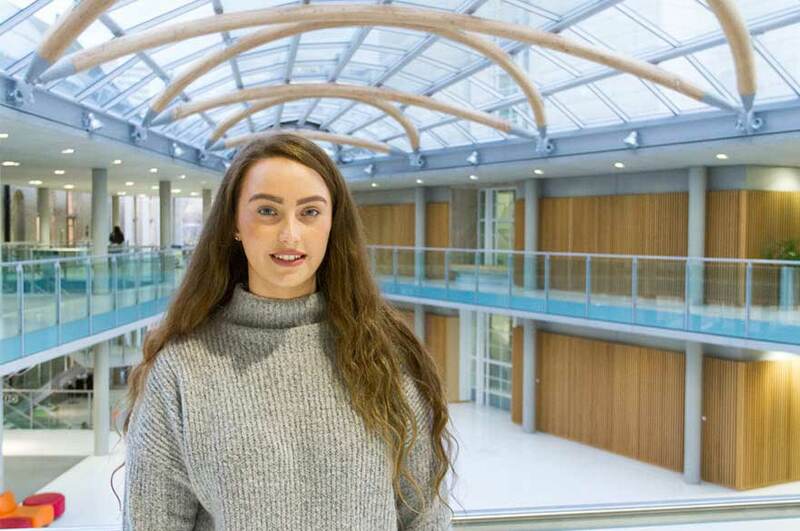 Benefit from our Building Blocks financial package, supporting you throughout your time at NTU and enabling you to make the most of your studies. As well as money towards the cost of your course materials, you’ll also benefit from study trips and live projects, included in the cost of your course fees, free personal protective equipment (PPE) and a pre-paid printing allowance. Our course is accredited by two professional bodies, the Royal Institution of Chartered Surveyors (RICS) and the Chartered Institute of Building (CIOB), recognising the quality and relevance of our course content. Gain vital skills and experience in the workplace by undertaking a one-year placement. Apply your learning to the real world, with opportunities to take part in site visits and live projects as part of the course. Learn from our experienced academic team, staff who have recently joined from industry, and visiting experts. Benefit from our established partnerships with employing organisations. Tailor your studies to your circumstances, with the flexibility to switch between full-time, part-time and sandwich options, to suit your own requirements. We also offer this course with a part-time study route and as a Degree Apprenticeship. 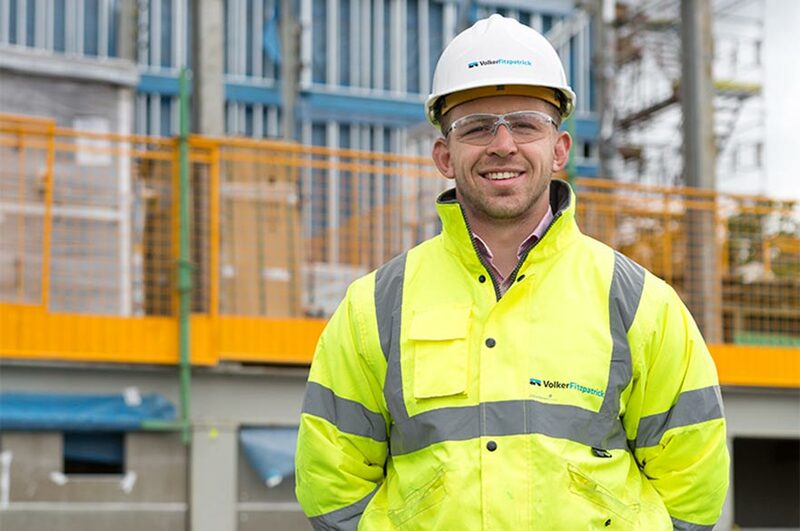 Linking an understanding of the construction process with key numerical and cost-management skills, you'll develop a cohesive understanding of the role of the quantity surveyor, alongside the relevant skills, knowledge and experience. This module will introduce you to the domestic construction industry and the technology associated with it, looking at modern and sustainable forms of construction. You'll develop an understanding of building materials and their properties, studying a range of building components, elements and forms. This module will introduce and develop your understanding of measurement principles, and your ability to apply measurement skills. You'll develop an understanding of how construction costs occur, learn how to prepare estimates of these costs, and how to manage their occurrence during the construction process. This module will introduce you to the methods of providing comfortable internal thermal, visual and acoustic environments – the ways in which buildings are appropriately heated, cooled, quietened and illuminated. You'll study the basic principles underlying the operation and function of building engineering services: how buildings are provided with water supplies and concentrated energy, such as gas and electricity, and how waste and refuse are removed. This module has a two-fold purpose: to provide you with an opportunity to develop your employability skills, developing your English language skills including writing and referencing, and provide you with the opportunity to discuss your personal and academic development. 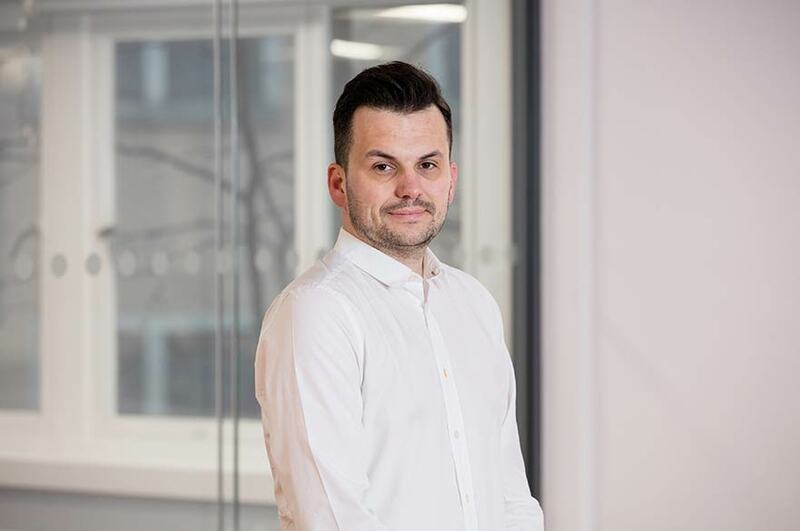 You'll also develop your numerical skills appropriately in order to provide the basis of knowledge required for a professional graduate role in the construction industry. This module will introduce you to some of the important roles carried out by professionals in order to create the built environment. Focus will be on the structure of the industry, the professions within the industry and where you will fit into it - forming construction teams, tendering for construction work, and health and safety within the industry. This module will primarily focus on industrial and commercial buildings. The key aim is for you to understand modern and traditional building technologies. It will also consider international construction methods and materials. Sustainability is an intrinsic driver in all construction matters, and its consideration will be an overriding requirement in this module. In this module you will explore the techniques of sustainability used in building technology and environmental engineering. You will also learn about providing internal environments within buildings using both active and passive control methods. The ability to measure quantities is very important and much sought-after skill for a quantity surveyor. This module will cover the measurement of building works, building engineering services, and civil engineering works. Contract administration is the study of construction contracts and practice. Construction related contracts are widely used in the industry and play an important role in your working practices. This module will develop your knowledge and understanding of this area by studying key topics related to the administration of construction-related contracts, and applying the practices and procedures to industry-related scenarios. These topics are crucial to any construction-related project, and represent the fundamental building blocks of a relationship between a client and a contractor, and will form a daily part of a future professional career in construction. This module will introduce you to the English Legal System, to help you understand how law is made, administered and enforced. You will also study health and safety, negligence, occupier's liability, and other relevant construction-related legal topics. The aim of this module is to develop your understanding of legal duties and responsibilities. One particular theme is effective decision-making for construction professionals, and in particular manager's duties in employment and business law. This module aims to develop your understanding of how construction costs occur, your ability to prepare estimates of cost and to manage the occurrence of cost during the construction process. The ability to produce residual valuations, life-cycle costing and cost plans is very important as a quantity surveyor. This module will cover most of the pre-tender stage estimating techniques. In your third year, you'll have the opportunity to take a year-long, full-time placement. This year in industry will offer you hands-on experience, adding invaluable knowledge and skills to your CV. Many students return to their placement company after graduation, having developed a useful network of contacts within the industry. Recent placement destinations have included VolkerFitzpatrick, Arcadis, Interserve, RG Group, MACE, and many more. The majority of these roles come with a salary, with some students earning over £20,000 for their year. Successful completion of the placement year leads to an extra qualification – the Diploma in Professional Practice. This module aims to integrate knowledge and skills derived from the study programme, through application to a specific project scenario. It draws on industry practice to provide an overview of the fundamental principles of the construction development and delivery process. You will further develop your analytical, problem-solving and creative-thinking skills, and your ability to work both independently and in teams, with minimal reliance on close supervision, preparing you for your role in the construction industry. Construction-related contracts are used widely in the industry, and play an increasingly important role in your everyday working practice. This module will develop your existing knowledge so that you're able to undertake contract practice duties, and give reasoned professional advice on matters relating to construction contracts. By drawing on relevant statute, case law and research, the module aims to allow you to develop a critical, rounded knowledge base of the key issues. This module aims to develop your knowledge and understanding of the UK and international construction industry, and the strategies which can be adopted by clients to successfully procure and manage construction projects. You will develop the ability to interpret the particular needs of different client groups, to develop relevant procurement strategies, and to apply tools and techniques to support the implementation of those strategies - both procedural and financial. This module offers an opportunity to develop and utilise a range of research skills to produce a thesis based on a topic you have selected. Through intensive research and knowledge of appropriate theory, you'll develop an extended research dissertation, guided by your dissertation supervisor. Our course is accredited by the Royal Institution of Chartered Surveyors (RICS) and the Chartered Institute of Building (CIOB), recognising the quality and relevance of our course content. You will spend approximately 10 hours per week in scheduled learning. This includes lectures, supported by smaller group sessions including seminars, tutorials, laboratory sessions, and workshops. You will also be involved in self-directed project work with the support of NOW, our virtual learning environment. Outside of timetabled sessions you will need to undertake self-directed independent study. This will include preparing for lectures, researching, completing coursework, developing a portfolio, and directed reading to expand your knowledge. Site visits and field trips form an integral part of the learning process, allowing you to put theory into practice. Recent trips have included visits to the new Wembley stadium, an eco-build exhibition, and JCB headquarters. These are all designed to help you understand and apply what you're learning in a real-world context. You will be assessed through a mix of coursework and exams. The coursework will make up the majority of your assessment and will consist of group and individual projects, reports, presentations, and essays. You will receive feedback throughout each module. Our course is designed to prepare you to succeed in the construction industry. 95% of our BSc (Hons) Quantity Surveying and Commercial Management sandwich students are in graduate level employment within six months of finishing their studies, earning an average salary of £28,200 (DLHE survey 2016/17). Where do Quantity Surveying graduates from NTU work? Graduate roles have included: quantity surveyor, assistant quantity surveyor, assistant contract manager, graduate quantity surveyor, and commercial management trainee. If you aspire to become a RICS Chartered Surveyor, you will need to complete at least two years of relevant professional work experience – the Assessment of Professional Competence (APC). If you undertake a sandwich placement, this will normally count as the first year of your professional work experience (only for RICS), however at least 12 months of study must take place on a graduate training scheme. Find out more about how to complete your APC and become RICS qualified. This course is designed to prepare you for future employment in a number of the RICS APC pathways. Our expert Employability team will work closely with you at every stage of your career planning, providing personal support and advice. You can benefit from this service at any time during your studies, and for up to three years after completing your course. Find out more about the service. 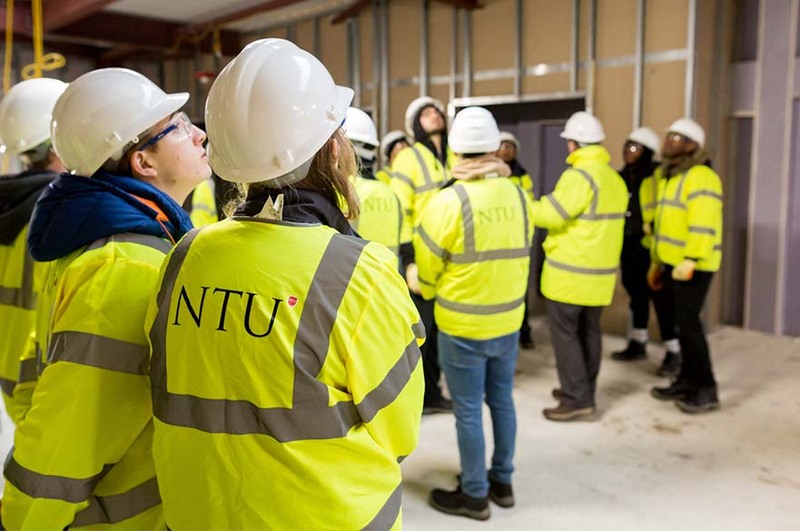 Our Employability team runs a series of events throughout the year specifically for Construction students, including our Property, Design and Construction fair, bringing together our students with prospective employers. Find out more about career options in the construction industry on the Chartered Institute of Building website. 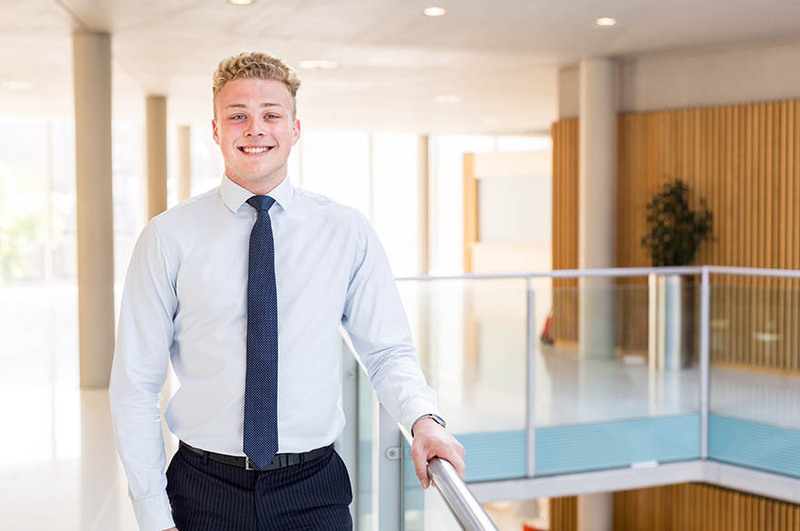 BSc (Hons) Quantity Surveying and Commercial Management students have the opportunity to apply for a year-long work placement.This will give you real, hands-on experience within the industry, opening up exciting opportunities for future employment. Our sandwich route offers this year-long placement option, with a total course length of four years. 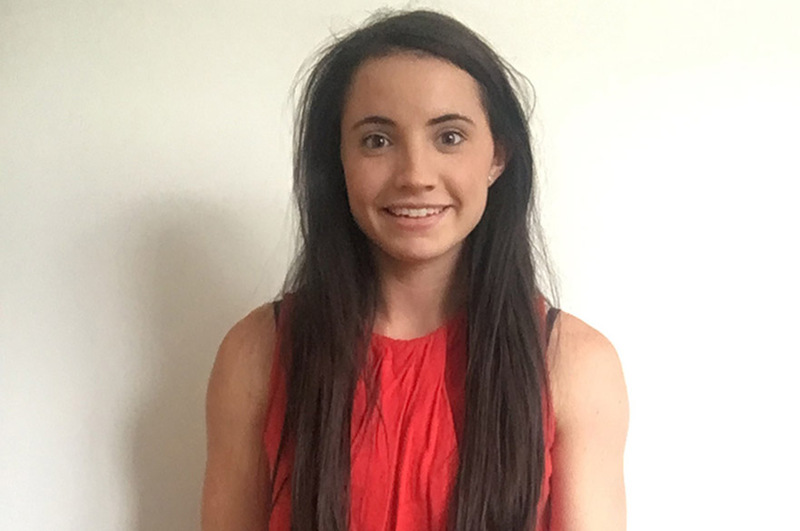 Quantity Surveying and Commercial Management students typically gain placements at construction main contractors, civil engineering main contractors, house builders, construction consultancies, project management consultancies, and local authorities. The majority of students from this course work as assistant quantity surveyors during their placement. Successful completion of the 36 weeks leads to an extra qualification – the Diploma in Professional Practice, which will further enhance your CV. 95% of our BSc (Hons) Quantity Surveying and Commercial Management sandwich students are in graduate level employment within six months of finishing their studies, earning an average salary of £28,200 (DLHE survey 2016/17). The majority of your lectures and seminars will take place in the Newton building. 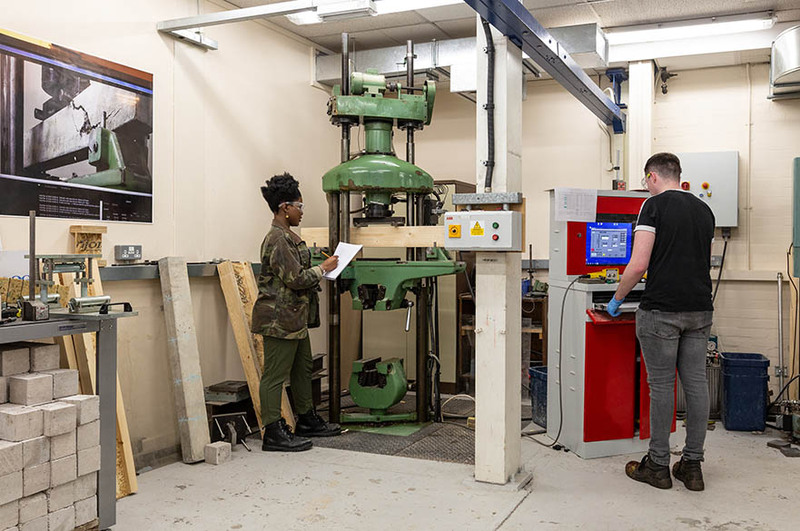 You will also benefit from dedicated lab spaces in the Maudslay building, including a hydraulics lab and concrete testing lab. See a full gallery of facilities used by our students studying a construction-related course. Students in the School of Architecture, Design and the Built Environment have access to a dedicated resource centre. This centre, based in the Maudslay building, enables students to undertake private study in a facility equipped with computers, large format plotters and desk space, together with the latest, and archived, journals and publications. 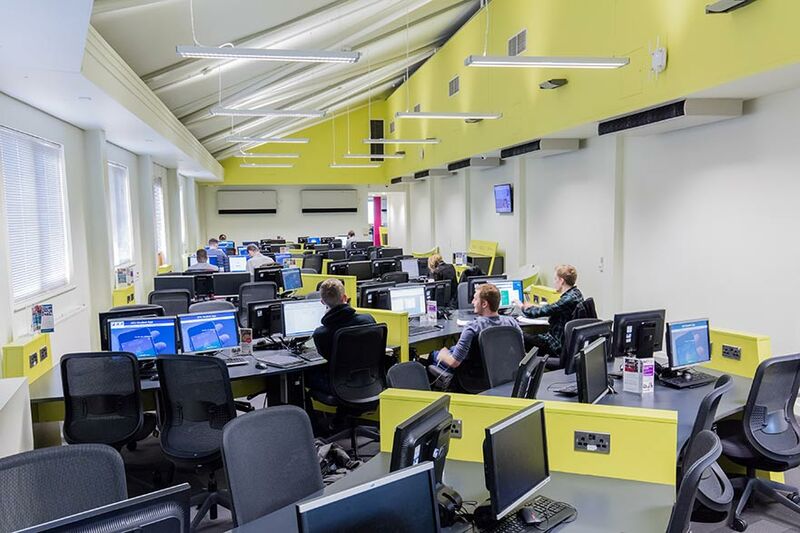 Our IT resource rooms and PC clusters are distributed across the City site, with PCs providing access to Microsoft Office, email, web browsing, networked file storage, and high-speed online printing services (with a free printing allowance for each student). Resource rooms are available 24 hours a day. In the library, you will have access to an extensive and diverse range of books and periodicals that focus on specialist areas within the Built Environment. The library's OneSearch system provides access to all our electronic resources, journals and books. Within the library there is a liaison librarian who has specialist subject knowledge. They can offer detailed help in finding and using print and electronic resources and also support on things such as Harvard referencing and research skills. Use our helpful UCAS tariff calculator to convert your qualifications and grades into points, so you can find out if you meet the course requirements. We welcome applications from prospective students with a range of qualifications and experience, and all are assessed on an individual basis. Applicants who do not meet the standard entry criteria can still be considered providing they have relevant experience to complement any qualifications. All applicants still need to apply to us through UCAS. As part of your application, you’ll submit a personal statement. Tell us about your ambitions, skills and experience. You have 4,000 characters to impress us – here’s how to make your words count. Ready to join us? Just click the Apply button at the top of the page and follow the instructions for applying. For a step-by-step guide on making an application to the University, please visit our how to apply page. For advice on applying for a visa, please visit our visa information page. As part of your application, you’ll submit a personal statement. This is your opportunity to tell us about your ambitions, skills and experience. You have 4,000 characters to impress us – here’s how to make your words count. If you need any more help or information, please email our Admissions team or call +44 (0)115 848 4200. Alternatively, you can get in touch with our staff at the International Development Office, or speak to one of our official NTU representatives in your country. Free personal protective equipment (PPE), which usually includes hard-wearing boots, goggles and high-vis vests, to keep you safe on site visits and while working in our workshops. For more information on these and other opportunities for funding, please visit our international scholarships page. For information on how to pay your fees to the University, please visit our international fee payment page.